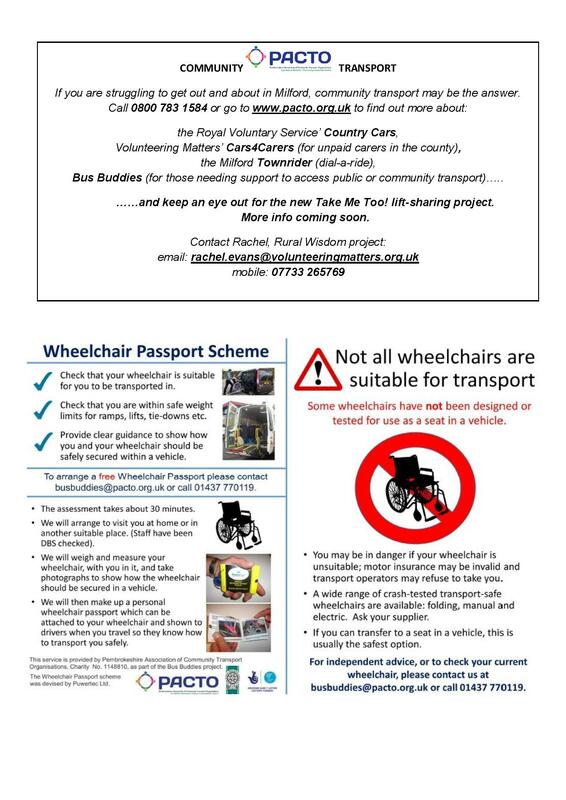 Badenoch & Strathspey Community Transport Co. When Rural Wisdom and NDTI first got together with the people of Milford, a major theme that emerged from our conversations was communication. 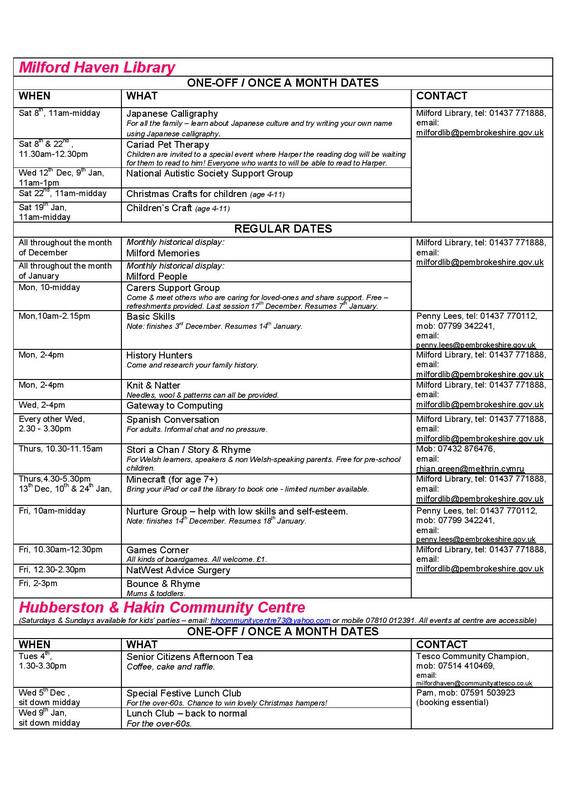 It seemed that there were lots of folk in the town missing out on information about things to do, places to go and people to meet – we reckoned that if someone was not online or receiving a local newspaper and not visiting either the library or the leisure centre on a regular basis, they might well be cut off from the main sources of community intel. 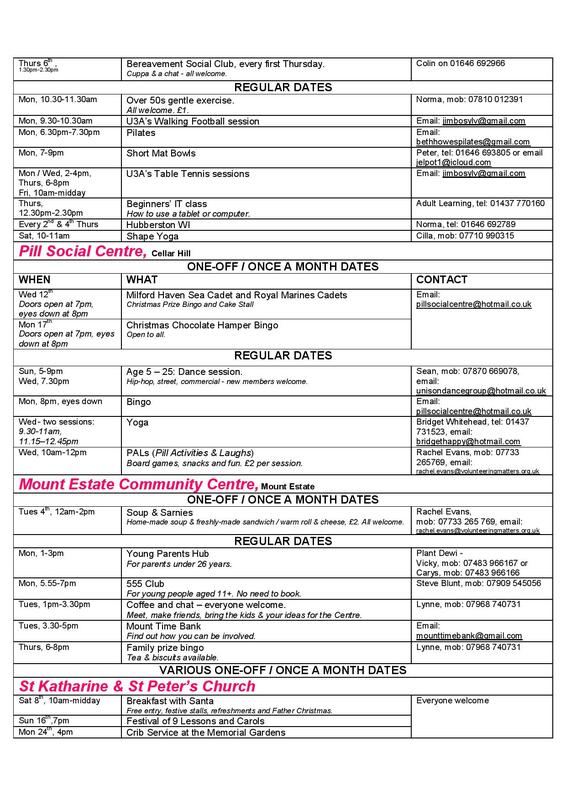 We wondered whether it would be a good thing to draw together all the local low-cost or no-cost activities in one monthly events listing. Thirty community members at that first meeting agreed to be part of the new Milford Small Steps email group, contributing to and proof-reading the draft document before printing. A real team effort!! Over 18 months the email group has grown to 94. 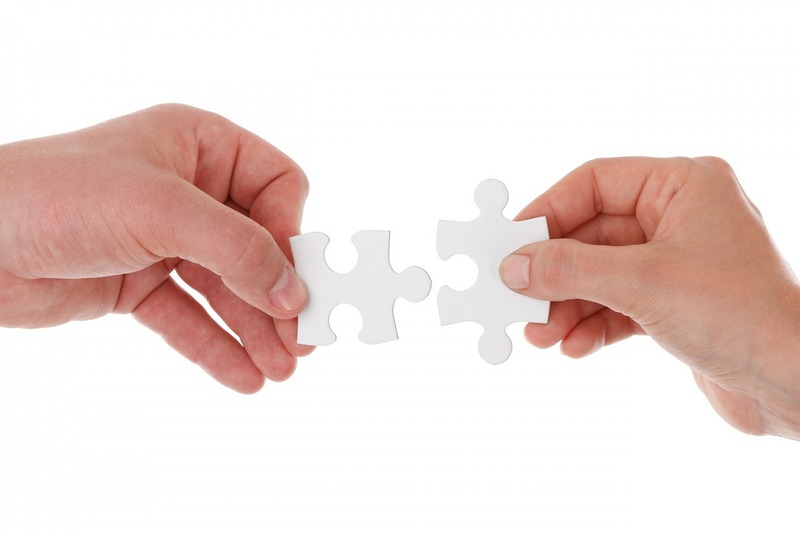 The Small Steps email group and What’s On are partners on this journey: when What’s On is seen by someone for the first time, I often get a request to add them to the Small Steps group. 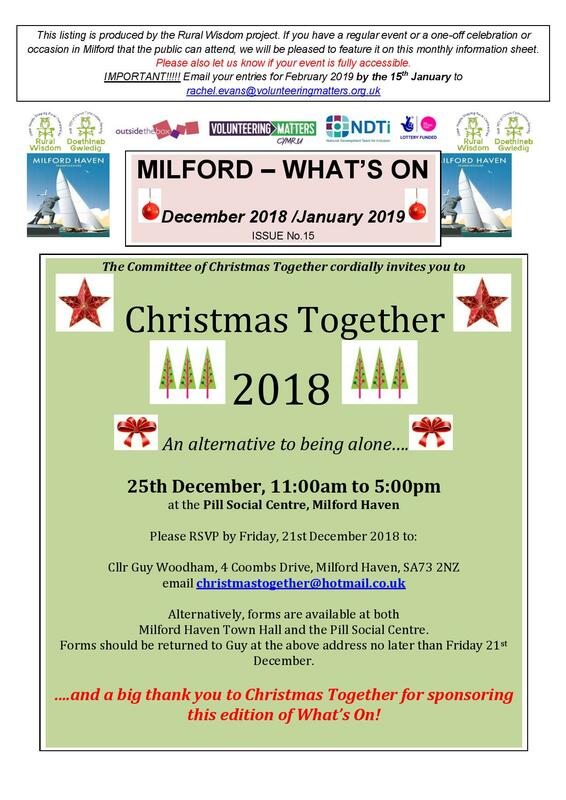 A number of community-minded Milford businesses, hubs and venues keep copies for the public to pick up: Snapdragon, the GP surgeries, the Leisure Centre, the Library, St Kath’s Church, the Town Hall, Tesco, Hubberston & Hakin Community Centre and the Pill Social Centre. Health and social care professionals who have joined the Small Steps email group have said that it is a valuable resource when looking for activities for those they support. Many organisations, both statutory and voluntary, have joined Small Steps because they have received What’s On electronically. 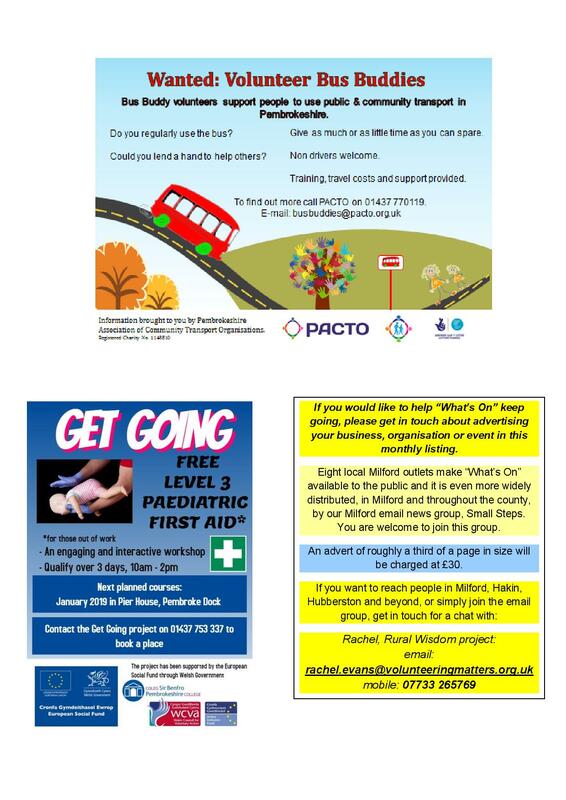 Milford benefits from this, because Small Steps can forward any useful news, training opportunities and information about events organised by these groups. An example is the paediatric training event featured in the electronic version. 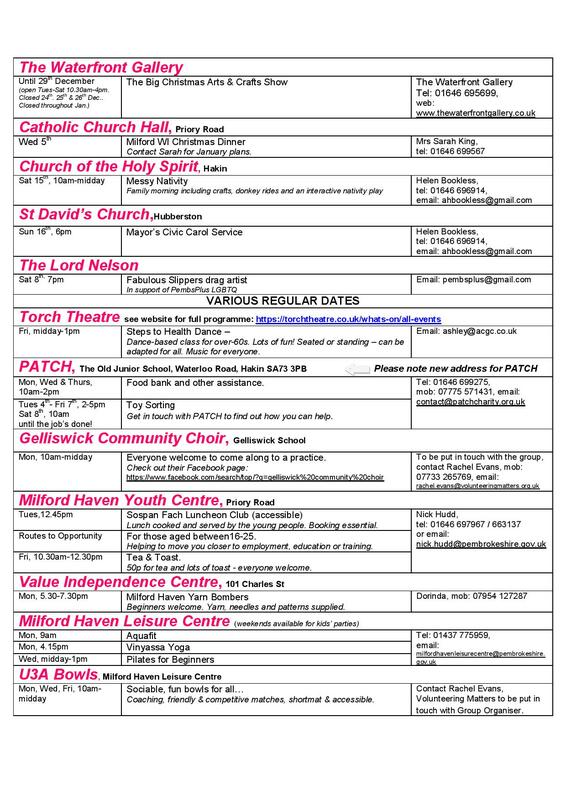 We are now working towards maintaining the future of What’s On for Milford and looking at a few ways of doing this. 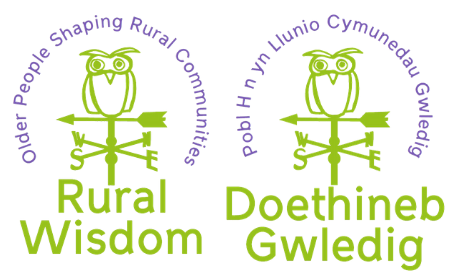 Rural Wisdom is a joint project between Outside the Box, Volunteering Matters Cymru and the National Development Team for inclusion.